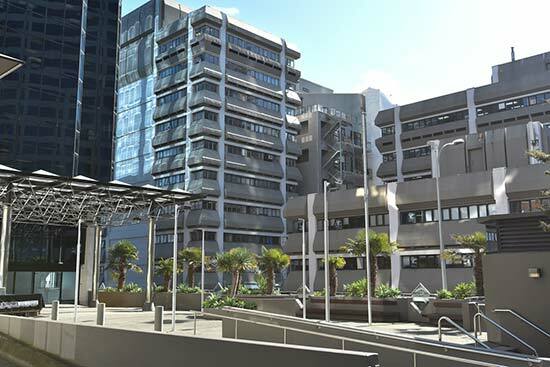 Auckland continues to take up the lion’s share of new building consents in the past year, but approvals have dropped over the past month. Nationwide, 30,453 new houses, apartments, townhouses and flats have been consented in the year-ending June 2017, a 4.7% increase on the previous 12 months. However, compared with the previous month, there has been a 7% decrease in the number of dwelling consents. 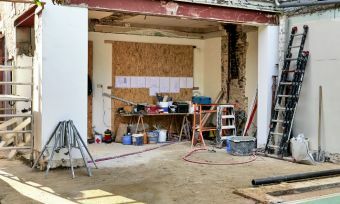 In June alone, the value of building work, including alterations, amounts to $1.5 billion – $1050 residential work and $451 non-residential work. Of the total consents, one third (10,364) are for the Auckland region, according to Statistics New Zealand figures released today (31 July). But, compared with May, building consents for all dwellings in Auckland have decreased by 0.4%. “Auckland accounted for three-quarters of national new apartment units and nearly half of all townhouses, flats, and units,” Jason Attewell, prices, accommodation, and construction senior manager says in a media release. 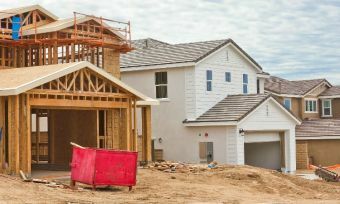 “Auckland’s increases in these home types were partly offset by a fall in the number of new stand-alone houses in Auckland in the latest year,” Mr Attewell says. Otago and Wellington have both seen significant boosts in home consents, increasing by 28% and 20%, respectively. On the other hand, Canterbury has seen a 20% decrease in consents, easing off from its peak of 7000 approvals for the year ending June 2015, as a response to the post-earthquake rebuild. The number of houses available for sale – nationally and in Auckland – increased in June compared with 12 months ago, according to Real Estate Institute of New Zealand figures. The total number of properties available for sale in Auckland alone increased by 3097.